Each year, we see winter come around and the winter woes start to kick in. After a summer of fun and the rollover into autumn, it seems like the fun and joy inside the home will be gone until spring comes around. Rather than fret with the winter woes, enchant yourself with a dreamy winter home that offers warmth and coziness, despite Jack Frost knocking at your door. 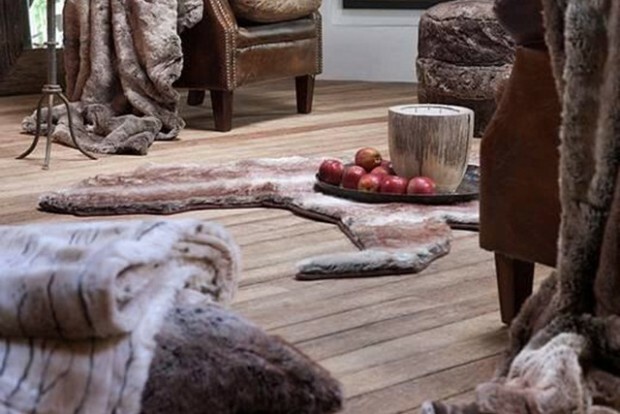 If you are stuck on ideas on how to redecorate your home for winter, here are a few ways to create your own stylish winter home. Keep your toes warm with winter rugs. While you are walking on the floors in your home, you may shriek out that ‘She’s as cold as ice!’ A practical solution is to make use of carpets and rugs around your home. Get them thick and soft to walk on. Your feet will love them! Get comfortable with winter friendly furniture. Decide what type of winter furniture you would like to invest in. You can aim for a more classic look with retro furniture, or you can go for something more trendy with some of the new furniture designs. Look into lounge sets that will really allow you to relax in comfort. It’s all about feeling cozy. When winter sets in, it is time for you to get as comfortable as possible. Think about the best way you would like to snuggle or feel pampered. Invest in comfortable and plush cushions, warm sheets such as thick duck feather duvets or woolen throws. Enchant your winter aesthetics with candles. An easy way to create the dreamy winter effect is to use natural light from fire. Candles placed around the home, or candle lanterns can create a mystical ambiance in your home. If you are concerned with having candles or fire inside your home, look into similar options that use LED lights. Decorate your walls to have that winter touch! You can easily achieve this with wallpaper or by hanging fixtures or furnishings around the home. Perhaps create a theme on some walls with the wallpaper? Or if you dare, add a paint design that will add to the winter effect in your home. Why not keep warm in front of the fire? 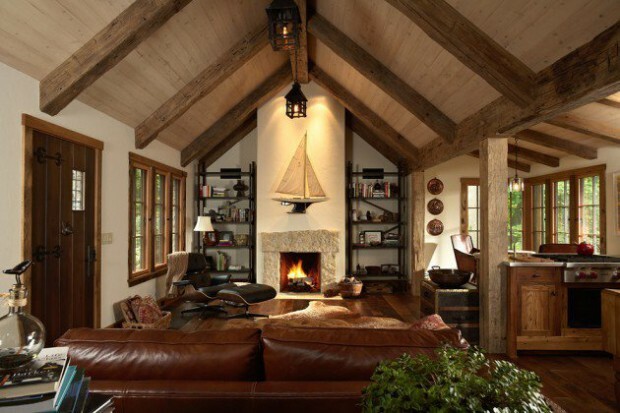 Should you have the chance to have a fireplace in your home, the effect of the natural light from the fire, the scent of the logwood burning, the visual effects of the burning embers and the natural warmth that it provides, adds a nice touch of coziness to the home. Alternatively, different effects can also be created with bio or gel fires within the home. Improve the aroma with a scent for the season. Play with your sense of smell to escape to another place. You can achieve this with scented candles, potpourri or aroma packs. If you have any flowers, place them around the house to create the fresh sense of smell and the visual touch of natural life within your home. Play with the colour scheme. Get creative and alter the colour scheme in your home for the season. It is popular to go for a more white or creamy look within your home, to create a sense of warmth during winter. Create a winter lighting effect with lamps. The lighting within your home will have one of the biggest effects on your comfort and mood. So create a sense of warmth and positivity with lamp lighting options that will provide softer light in your rooms. Look into options with desk lamps and standing lamps around your home. There isn’t a need to get caught up in the winter woes in your home. Winter can be fun and exciting. Pursue a winter redecorating project that will enhance your home and allow you to enjoy the winter months in comfort and coziness.